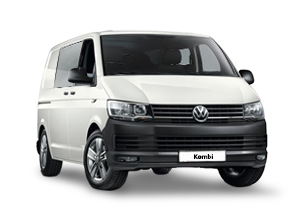 The Volkswagen Transporter takes on rivals like the Ford Transit Custom, Mercedes Vito and Vauxhall Vivaro in the medium van sector, but it’s the only one with a cult following among private owners thanks to successive generations of the iconic VW Camper and the subsequent popularity of VW Transporter conversions. The allure of the VW badge may be strong for cultural reasons, but the VW Transporter has a lot more to offer than cool wheels for surfer dudes. 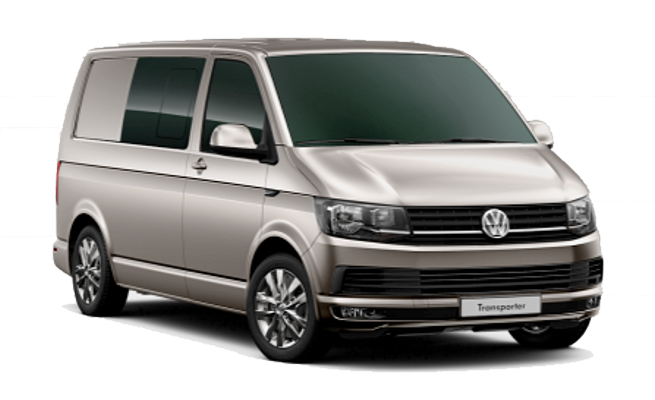 It’s an extremely practical and spacious load-carrier, is available in multiple sizes as a van, and comes in a variety of alternate body styles including the Transporter Kombi model. 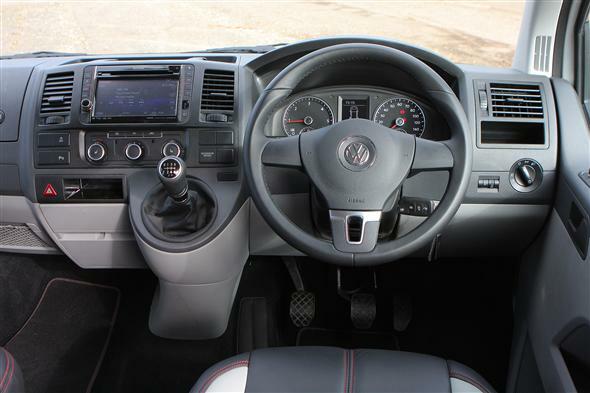 Volkswagen vans are renowned for their excellent construction and high residual resale values, whose cabins are designed for the drivers’ comfort and safety. The Volkswagen Transporter is the latest of the company’s long line of light vans, the first of which were produced in the 1950s. 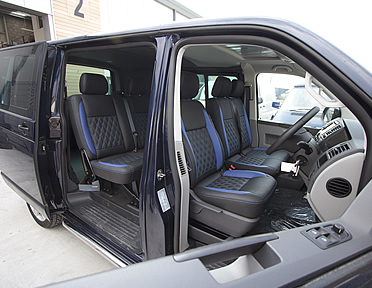 Available in six versions, ranging from the basic panel van to a California Campervan.